Danny Dorling – 丹尼·道灵 » News » Economic inequality: Are we at the turning point? New statistics offer hope—but the accuracy of such figures is notoriously difficult to assess. The news hardly made the headlines when it came out earlier this month. On Thursday 3rd August 2017 the High Pay Centre reported that the 100 CEOs of the UK’s highest valued public companies had, on average, seen their pay reduced by 17 per cent in the year to 2016. Now, instead of (again on average) receiving £5.4 million a year they each only took home £4.5 million, almost a million less in just one year, or roughly half a million after paying tax. The average pay of the 25 highest paid UK CEOs dropped by even more, some 24 per cent, so not only were UK CEOs overall being paid less, but inequalities within that group were falling. This article first appeared on-line in Prospect Magazine on August 23rd. 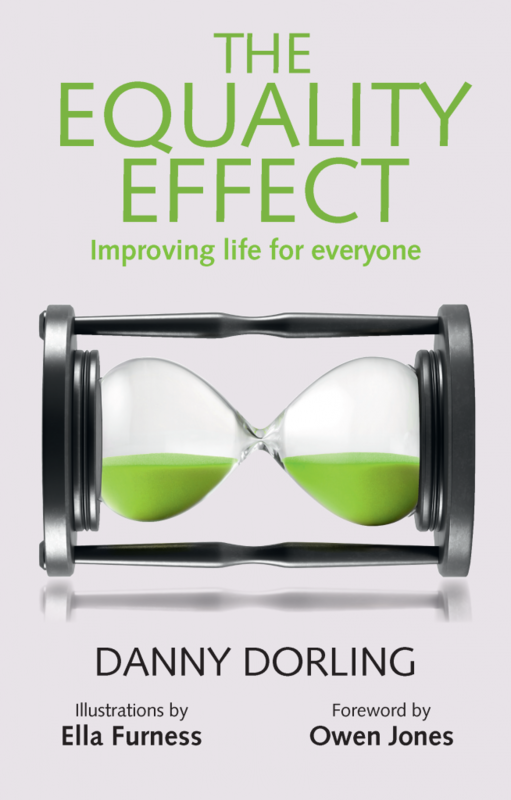 It is an edited and updated extract from the book “The Equality Effect”.